Is this a serious offence? It was the match between North Melbourne and Melbourne in Round 9, which sparked speculation of the infamous jumper punches between players and clubs. 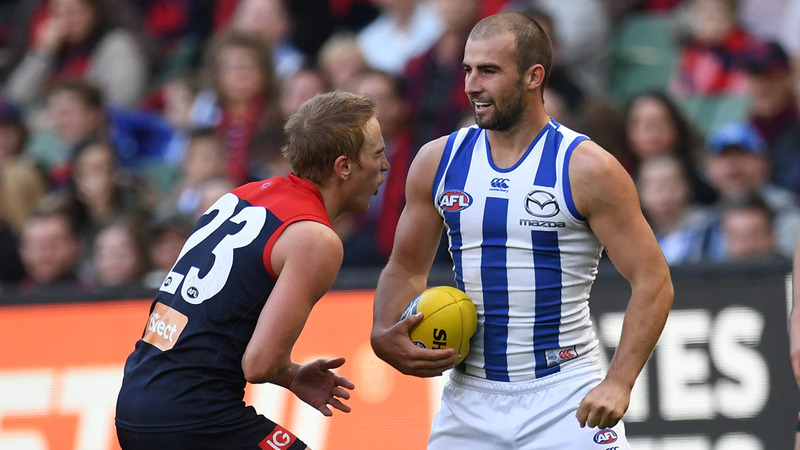 Many on-field incidents unfolded during this match, which saw North Melbourne’s Ben Cunnington receive a $1, 000 fine with an early plea for punching Melbourne’s Bernie Vince in the stomach following a passage of play. Melbourne's Bernice Vince on the other end of North Melbourne's Ben Cunnington's jumper punch, Round 9. After North Melbourne's win over the Demons in Round 9, Coach Brad Scott, labelled jumper punches as "cheap shots", which should be an issue handled by umpires not the Match Review Panel (MRP), as cited on foxsports.com.au. After some heated incidents over the past weeks, the AFL has given the MRP the immediate authority to suspend players for stomach and jumper punches. 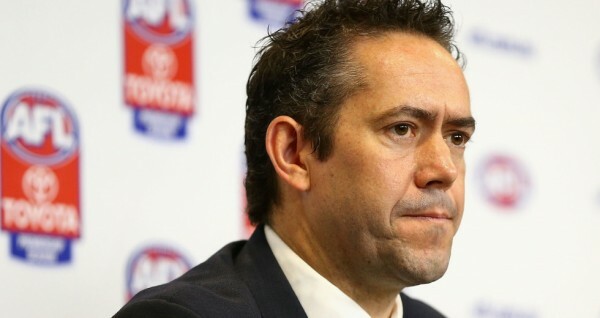 It’s uncommon for the AFL to make rule changes during the season, but AFL Football Operations Manger, Simon Lethlean, agrees that a change to the rule is required in a bid to eliminate on-field punching. 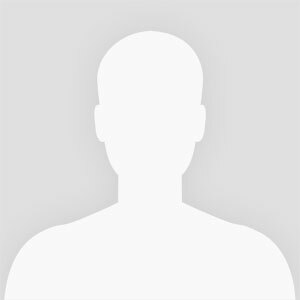 AFL's Football Operations Manager, Simon Lethlean. Players in the past have been fined for punches, which have been deemed low-impact, but the MPR will now make decisions on a harsher method and elicit a stricter warning. Ultimately, the AFL want to make it clear that their objective is to eradicate any on-field jumper punches. By introducing this legislation the AFL is emphasising that this new move is a promising start to help achieve this.